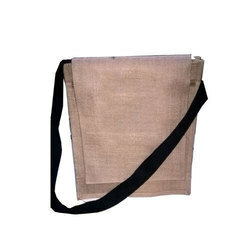 We are offering Jute Cotton Laptop Bag. Size: !4" X 12" X 4"
Ex-works Price:20 USD Per Bag. Laptop/Messenger carry bags for everyday office use. Laptop bag is daily used item . 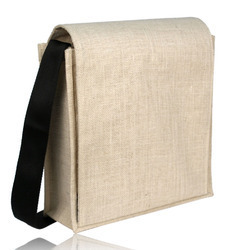 It made from Jute fabric & It is perfect to carry Laptop in it . Premium Juco fabric with 4 Oz Cotton Lining. Two compartments and cotton adjustable handle. Ideal for 15" laptops and adequate space for documents and stationary items.